Today, we continue with high-quality production in two plants and the Caracas Technical Center, managing the Research and Development for the LA region, and adapting and creating the best products for our consumers. 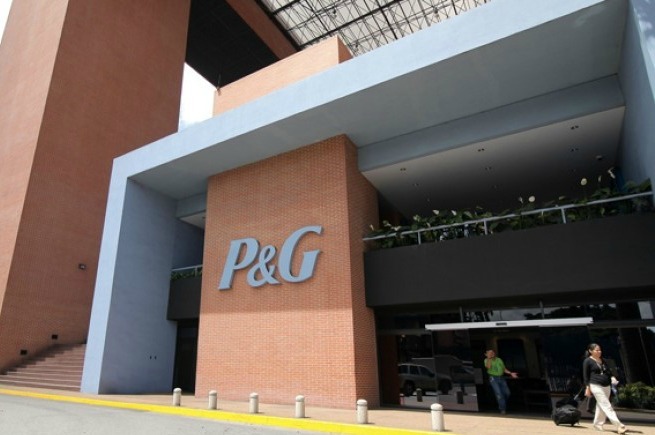 Besides committing to our success in the market, P&G Venezuela was an early-adopter of social solidarity projects, especially in education and health. We're proud that our employees and organization contribute greatly to social initiatives that improve and create a positive impact on families and children in need all over the country.